We are a group of committed Volunteers who are either parents of deaf children or professional’s working within services for deaf children. Our primary focus is on the needs of a deaf child and we also pay strong attention to the role of the family in understanding deafness and incorporating Deaf Awareness in to their every day lives. 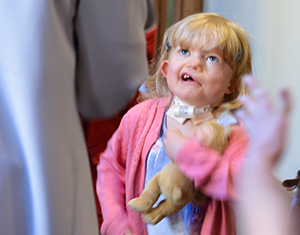 We support deaf children in breaking down barriers to communication, the impact their diagnosis bares on their every day life, and reducing potential feelings of low self esteem. 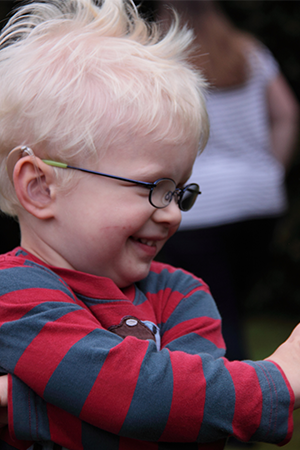 Feedback from our members reflects the great value that is felt in our ability to provide a strong, encouraging and happy community in which deaf children may grow, communicate, create friendships, learn and be at ease. Our aim is for deaf children to feel empowered and own their deafness which in turn enables them to realise their true potential and manage their diagnosis as they move through school and friendships towards independence. 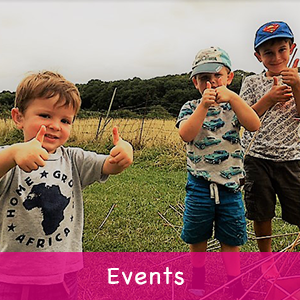 KDCS is proud to have built strong links with other agencies such as NDCS, NHS, Kent’s Specialist Teaching Service and Kent County Council as we support our growing community through an extensive program of activities and fun packed family events. KDCS continues to grow and we’d love you to join us and start experiencing for yourselves the work that we do and more importantly the greater levels of happiness in your deaf child. Unsure if you would meet our joining criteria? A self funded, not for profit, parent driven, volunteer managed, registered charity.